(1) The significance of Rio Vista and the gardener's cottage at the rear can be assessed in terms of their architectural, historical and social importance at the regional, state and national levels. 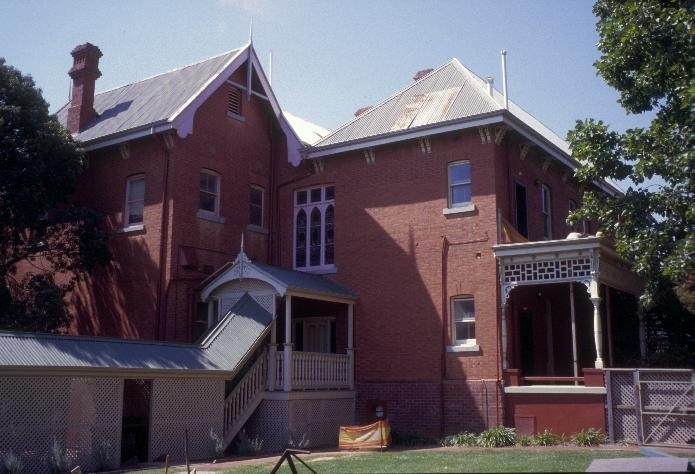 (2) The complex is of architectural importance as a very early example of the Queen Anne domestic style in Australia. 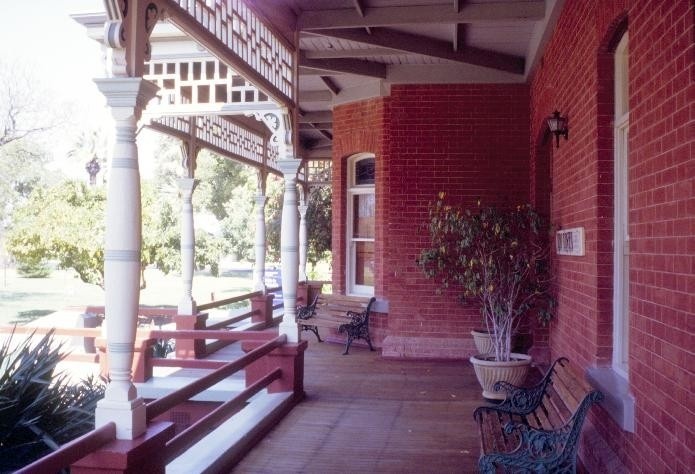 It is preceded in Victoria by Woodlands, North Essendon, of 1888, to the design of Oakden, Addison and Kemp, but precedes the well documented work of Ussher and Kemp, William Beebe, Walter Butler, Christopher Cowper and others who practised in the Queen Anne manner during the post-1890's depression years. In this respect the architecture of Rio Vista was innovative in its day at the state and national levels, and remains distinctive for its use of decorative timberwork which relates directly to contemporary American practice. 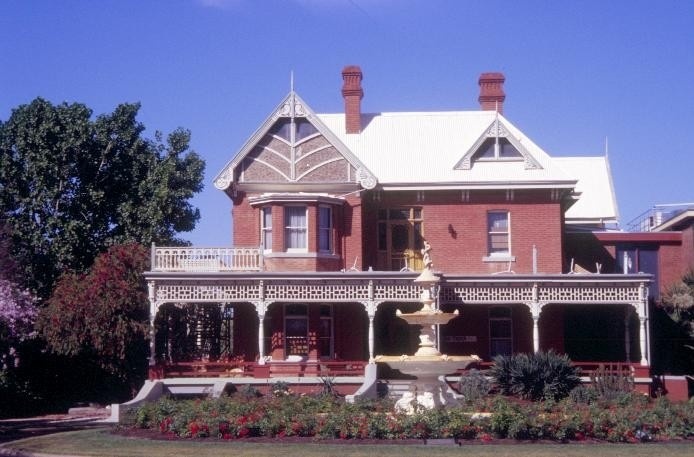 Rio vista is symbolic if the link with American architectural practice brought about by William Benjamin Chaffey's briefing of Mildura architect EC Sharland and by his importation of a Canadian joiner, W Kells. 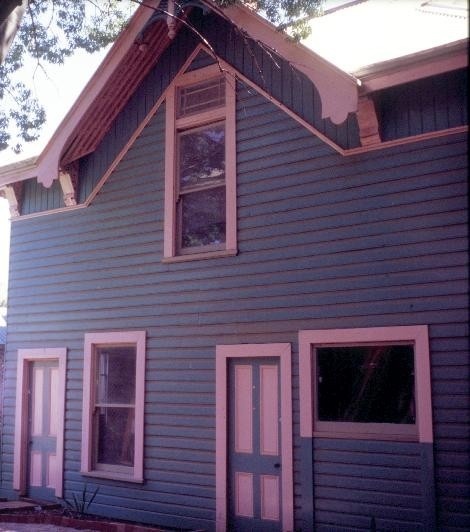 Although Canadian born, Chaffey had lived in California prior to his arrival in Australia and had first hand experience of English Queen Anne domestic architecture as it had been interpreted for over a decade in America. 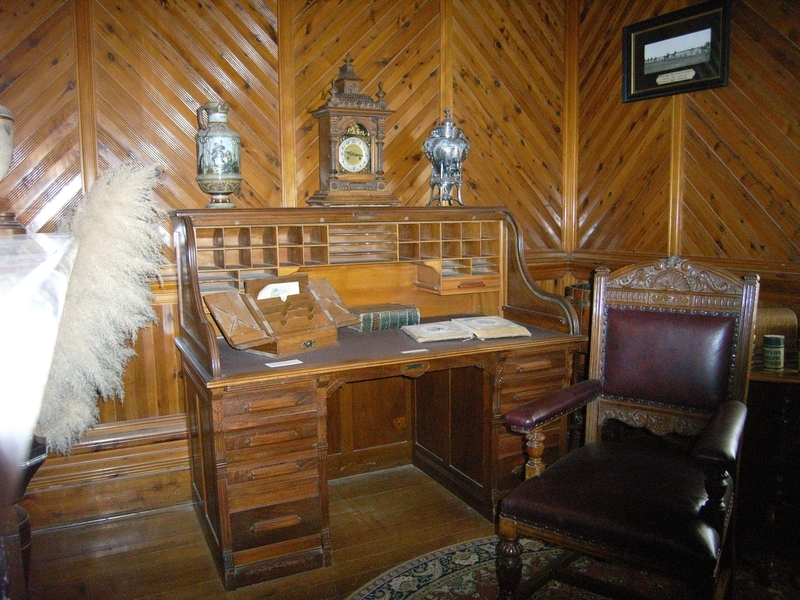 (3) The design of the interior finishes is important at the state level for its use of local and imported timbers, stained and acid-etched glasswork of the Victorian period, and embossed wallpapers. The wallpapers are particularly intact, while the timber mouldings are noteworthy as sophisticated examples of Queen Anne mouldings and may be unique on account of their early date. 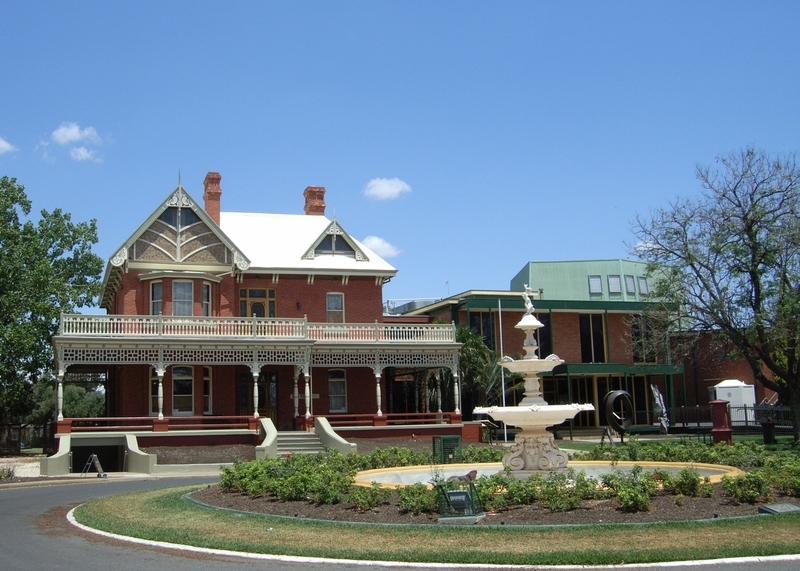 (4) As the home of William Chaffey, Rio Vista attains historic significance for its links with the pioneering work of Chaffey Brothers Limited in establishing Australia?s earliest irrigation colony on the Murray River. 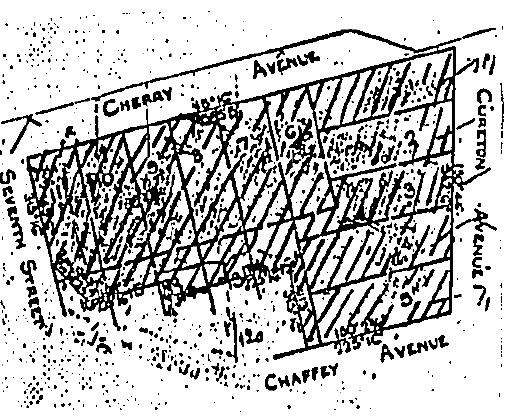 (5) The fabric of the building is important as a reflection of the constructional expertise available within the irrigation colony only two years after its founding in 1887. The joinery, being of local manufacture, is expressive also of the restrictions on importing mouldings from Adelaide and elsewhere, owing to the high cost of duties payable at colonial borders prior to federation. 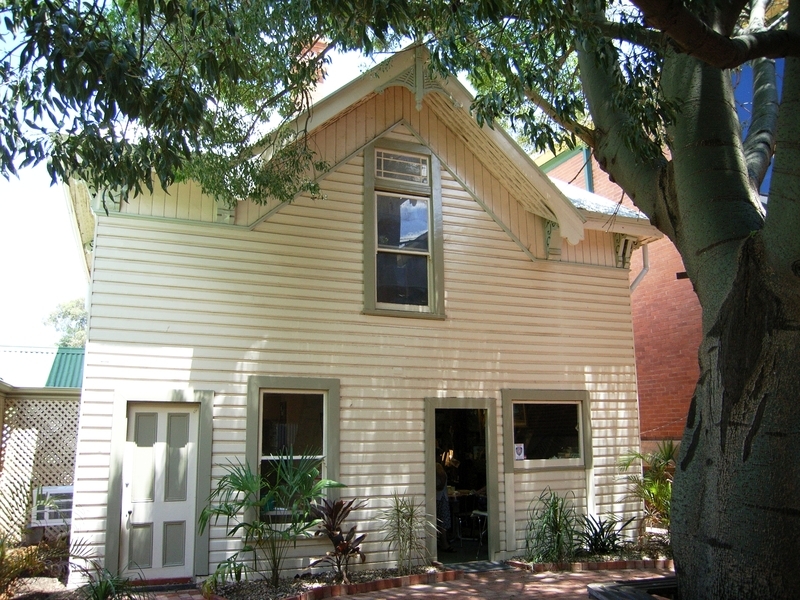 (6) The former gardener's cottage at the rear, which was probably built in 1889-90, is a two storied structure, strongly influenced by contemporary American Picturesque domestic architecture. prestigious local firm of Hughan and Glasson, trading as the Ontario Nursery. Rio Vista, 199-205 Cureton Avenue, Mildura to the extent of the whole of the Rio Vista building and the whole of the former gardener's cottage at the rear, as shown cross-hatched in the plan (Appendix A) held by the Ministry for Planning and Environment in Certificate of Title Volume 8039 Folio 678.